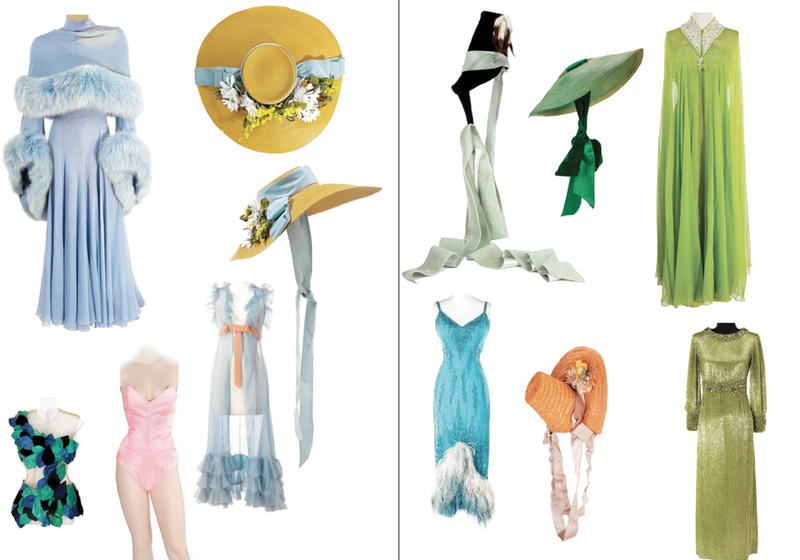 Styling Magazine by Coty Farquhar - Australia: SOMETHING GLAMOROUS TO KICK OFF THE NEW WEEK - ZIEGFELD FOLLIES - 1920'S FABULOUS FEATHERS, LAVISH COSTUMES AND ELABORATE STYLING! 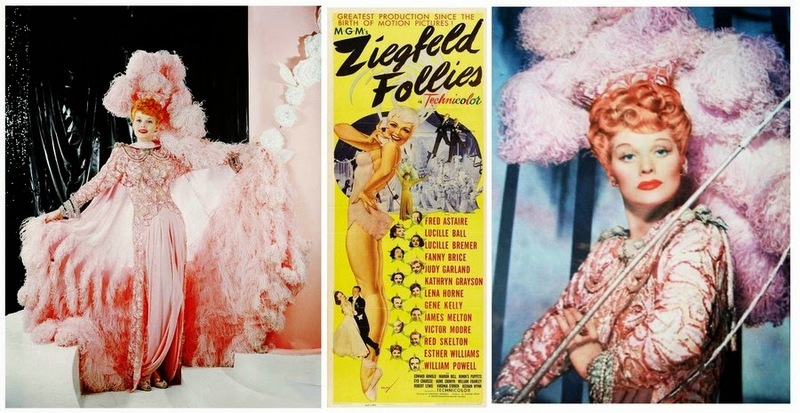 SOMETHING GLAMOROUS TO KICK OFF THE NEW WEEK - ZIEGFELD FOLLIES - 1920'S FABULOUS FEATHERS, LAVISH COSTUMES AND ELABORATE STYLING! ARE YOU DRESSED AND READY FOR THE NEW WEEK AHEAD? HOUSE OR TO WORK THIS WEEK. 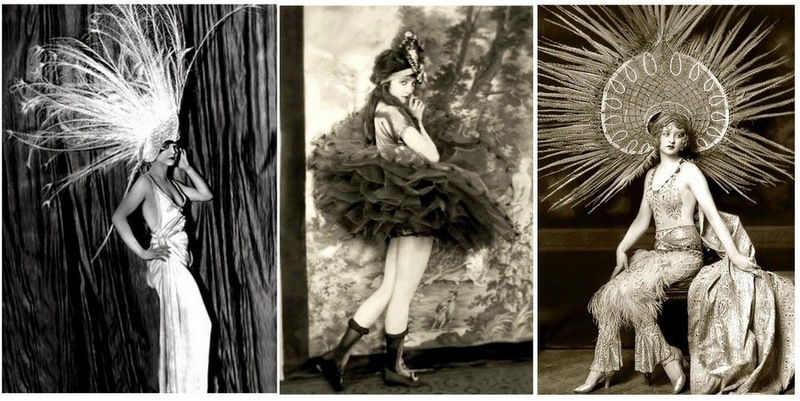 JUST LOOK AT THE INCREDIBLE HEADGEAR ON THESE BEAUTIFUL ZIEGFELD GIRLS! WHICH ONE IS YOUR FAVOURITE? 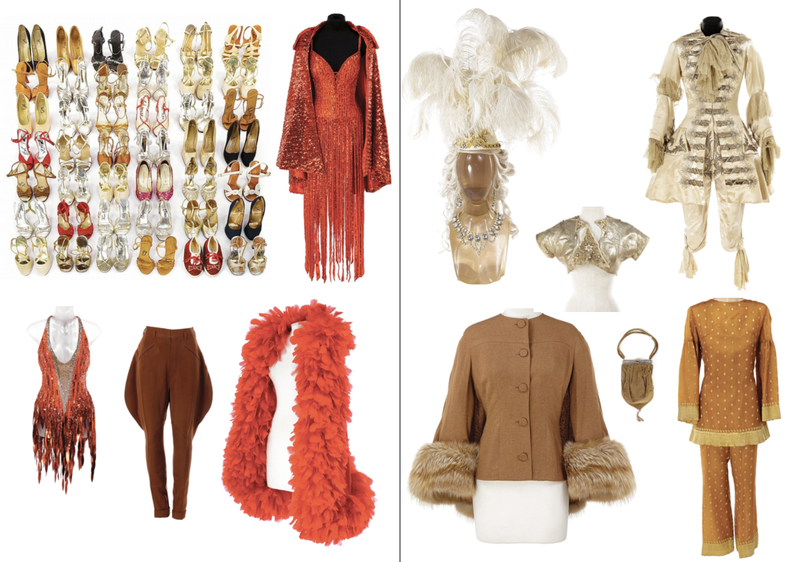 WE SHARE THE AMAZING AUCTION OF DEBBIE REYNOLDS' EXTENSIVE COLLECTION OF 'BIG SCREEN' MEMORABILIA. 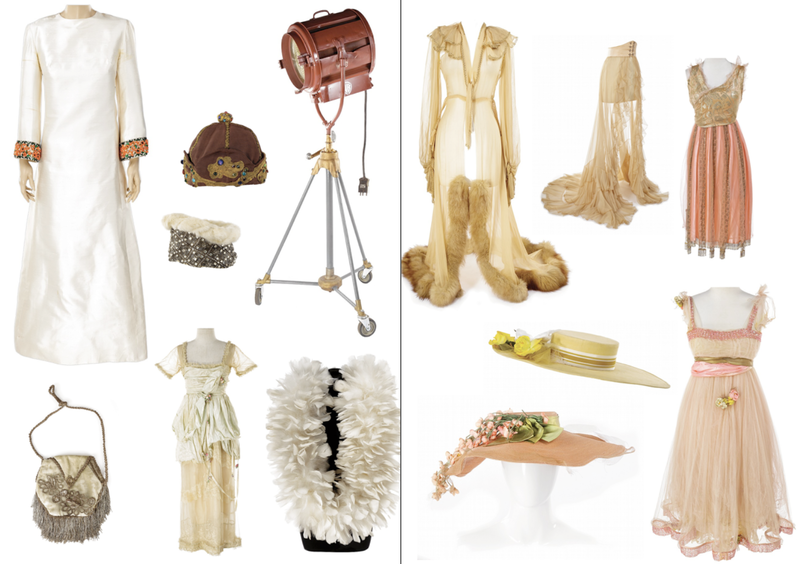 COSTUMES, CAMERAS AND PROPS FROM MGM. WISHING YOU ALL A GLAMOROUS WEEK AHEAD! 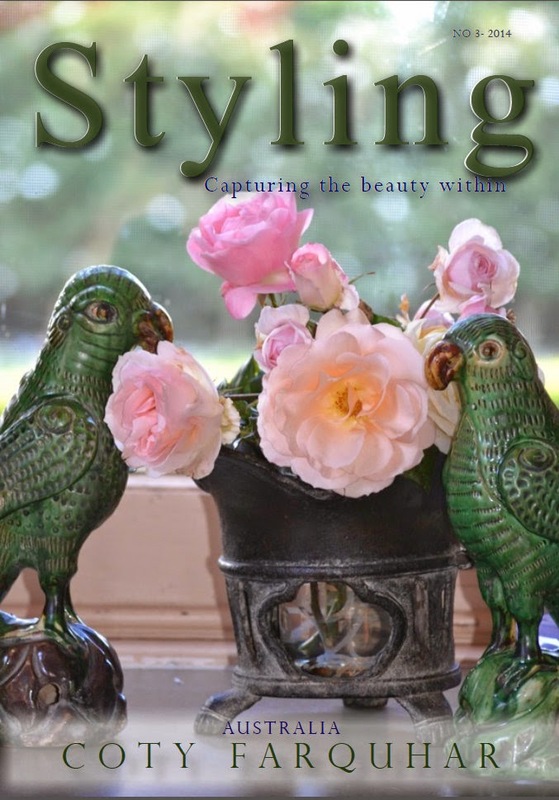 ...it's just for Styling magazine.